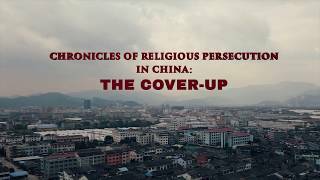 Since it came to power in mainland China in 1949, the Chinese Communist Party has been unceasing in its persecution of religious faith. 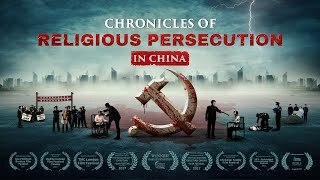 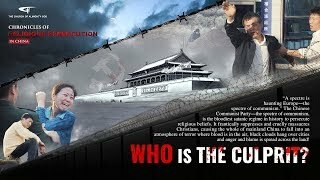 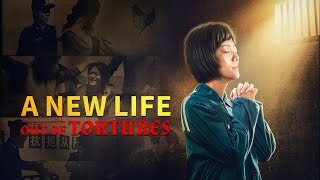 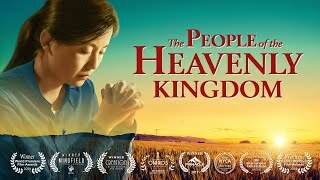 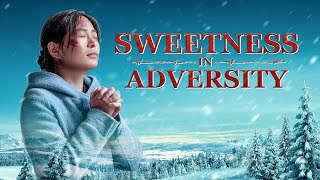 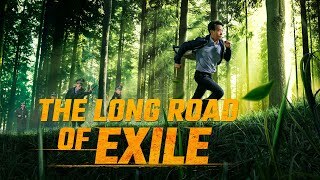 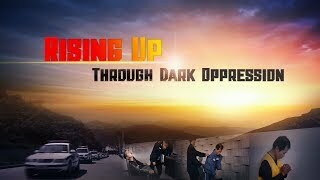 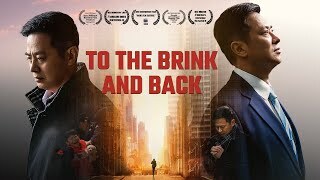 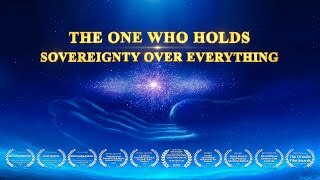 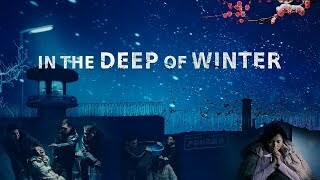 It has frantically arrested and murdered Christians, expelled and abused missionaries operating in China, confiscated and burned countless copies of the Bible, sealed up and demolished church buildings, and tried to eradicate all house churches.This documentary film depicts the sudden and unexpected death of a Chinese Christian named Song Xiaolan—a death for which the CCP police provided inconsistent and conflicting explanations. 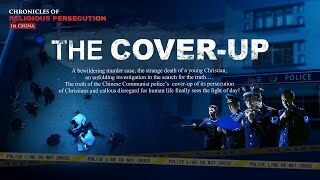 After investigating, the Song family discovered that the police had been lying all along. 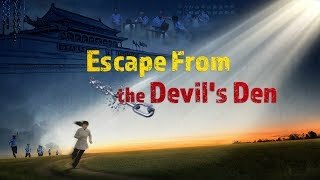 A relative of the Song family learned from an acquaintance in the Public Security Bureau that Song Xiaolan had been being secretly monitored by the CCP police as a result of her belief in God and performance of her duties. 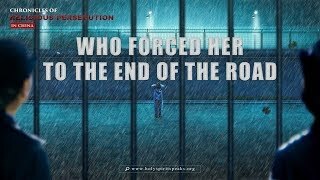 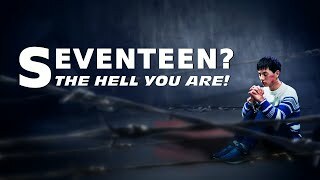 When the police arrested her, they beat her to death. 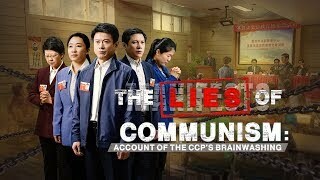 To avoid blame, the police covered up the truth by fabricating the scene of Song Xiaolan’s death….